JUST LISTED! 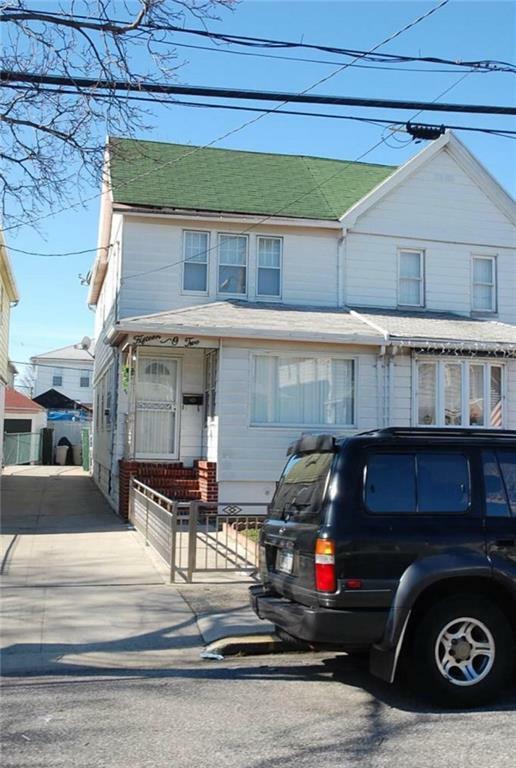 Semi detached 3 bedroom duplex, full finished basement with full bath and shared drive. Close to shopping and transportation. Priced right for quick sale! Call for your exclusive showing!